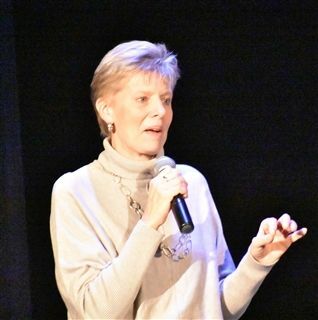 O’Neal Upper School and 8th grade students were fortunate to hear from Dr. Beth Stevens, senior VP of environmental affairs at Disney Worldwide Services at the Upper School morning meeting on Thursday. Dr. Stevens was introduced by her good friend and neighbor, Dr. Lynda Acker – O’Neal parent and trustee. Dr. Stevens touched on the sustainability efforts that Disney had in place from emissions control, reducing waste and conserving water. 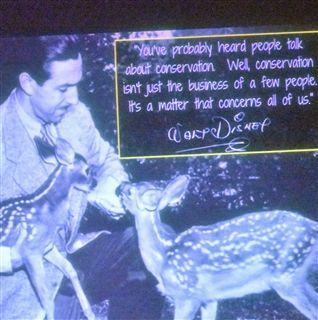 She then focused most of her talk on Disney’s efforts towards nature conservation and its 20+ years of protecting wildlife and wild places through the Disney Conservation Fund. For more information on Dr. Stevens and Disney’s efforts with sustainability, click HERE for an article published in 2016. 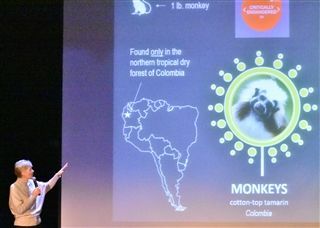 Dr. Stevens tells the story on how Disney is helping to save the cotton-top tamarin.